Valeo Motherson is looking at reefer trucks to achieve growth. 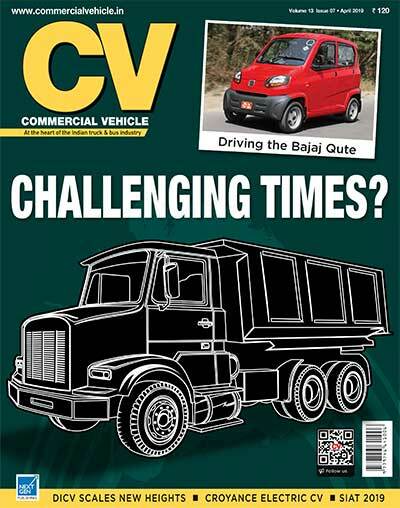 The three key variants that VMTI is planning to introduce, include a model that would be powered by the truck engine itself. The second product will be powered by a slave engine, and the third product will comprise of pipes to deep freeze the truck via Eutectic system for transporting frozen food, meat and chocolates, ice creams, and more. 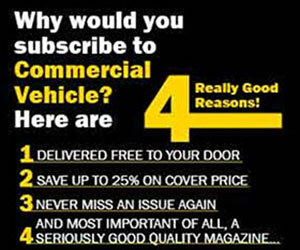 A performance study using a 12 and 24 ft. container is scheduled, and would pave the way for VMTI to enter the reefer truck market. 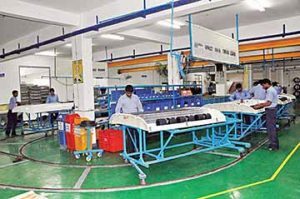 Clocking a revenue of Rupees-one billion in FY2017-18, VMTI, growing with a CAGR of 16 per cent, is keen to see its revenues double by 2020. Experiencing a strong growth with the sale of 5000 mini and midi-bus air-cons on the back of the 14 per cent growth clocked by the respective segments (they come under LCVs), VMTI is also working towards increasing its share of aftermarket business. Said Cyril, “From the current ratio of 60:40 for OEM and aftermarket, we are keen to increase our aftermarket business to achieve a 50:50 ratio.” Conducting a value stream mapping exercise at its 30,000 sq. ft. facility at Noida, VMTI, to keep up with the pace of growth in bus air-con and reefer truck air-con demand, is drawing plans to expand. According to Xavier, the company will shift to a bigger premises in 2019. The new premise is expected to aid the company to double and triple the size of manufacture. To ensure uninterrupted growth, VMTI is also investing in employees. Terming them as the strength of the company, Cyril averred, “The new facility will meet Valeo production norms, health and safety norms.” Developing 14 air-con systems for application across three bus segments, VMTI currently manufactures air-cons in the six-kW and 47 kW range. The bus air-con market in FY2017-18 was estimated to be 20,000 units. In the current fiscal, the market is expected to grow by 16 per cent at 23200 units. Confident of gaining more ground in bus air-cons even as it looks at reefer trucks, VMTI is paying particular attention to quality and support. Of the firm opinion that support is what helps to retain a customer, Xavier averred that they have equipped the production lines with screens that provide assembly instructions as part of poka-yoke to avoid assembly errors. “It is impossible for the human being to remember all instructions in a flexible line on the same shop floor. The screens that provide instructions are helping us to eliminate errors even before they could crop up,” he stated. is in discussion with various transport bodies to supply the same. These include APSRTC, MSRTC and GSRTC. The CC355 is expected to replenish or go into the new buses that will add to the fleet. Many transport organisations, are expanding their fleet, averred Xavier. 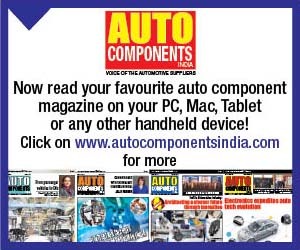 Stating that the general practice in India is to convert a low horsepower chassis to an air-conditioned bus, Xavier expressed that this necessitates the mastering of art to deploy the compressor and power packs (slave engines to run the air-con). Sourcing Mitsubishi engines through a group company for the job, VMTI pays particular attention to how the slave engine and the compressor are mounted. The brackets necessary to mount the slave engine and the compressor are made locally and were adapted for Indian application. By doing this, the company could save some costs. 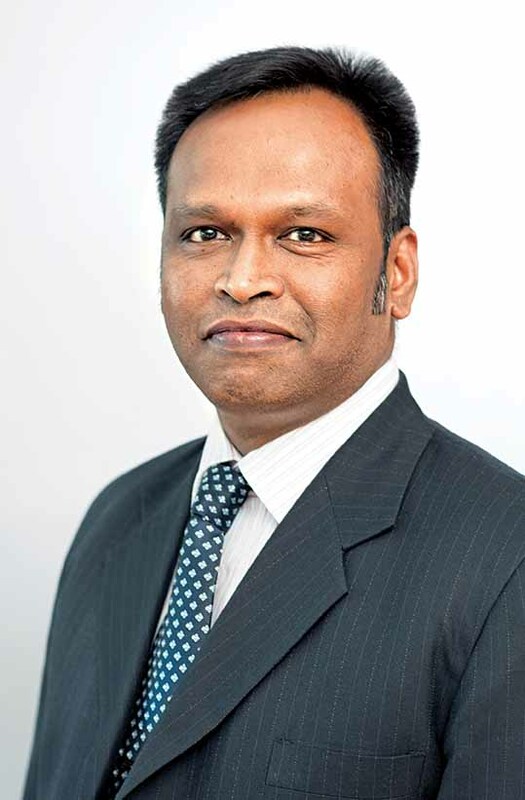 Of the opinion that is it essential to address customer requirements if one were to grow faster in India, Cyril said, “To gain the confidence of our customers, we have been conducting product performance testing in front of them. 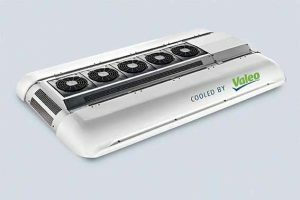 If it is a 25kW air-con, it has to be proven.” Introducing a test rig for air-con testing in 2015 with an investment of Rupees one and a half million, which certifies and authenticates every air-conditioner that rolls out, VMTI has been able keep the OEMs happy. “Since we conduct tests in front of them, the OEMs are happy,” said Xavier. Describing a bus as a sensitive product that demands instant decisions to keep it running, and to keep the travellers happy, Xavier pointed out that customer satisfaction is of utmost importance irrespective of the nature or cost of the products involved. “In view of this, we train our people every quarter in every region. We conduct customer meets. Our sales and service persons address their problems,” he added. Working to introduce Controller Area Network (CAN)-based air-con systems with the view that they will self-diagnose and collate data as the bus plies with a certain count of people and their luggage, Xavier mentioned that they are already receiving inquires for CAN-based systems. “A lot of money is being spent on software,” he revealed. 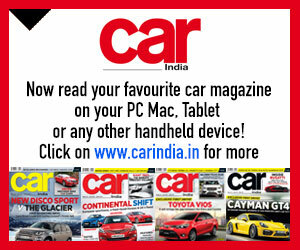 Of the opinion that CAN-based systems will become mandatory in India in the next one-to-two years, Cyril explained, “We are looking at offering CAN-based air-con systems as standard. The software intensive nature of the product will require patch updates from time to time. To collect and analyse data in real time, we will have to dedicate a person or a team of people.” Receiving inquires for electric bus air-conditioners as electromoblity picks up, VMTI is currently importing electric vehicle air-conditioners. Of the view that ground support with dedicated sections is necessary to address the needs of electric vehicle air-conditioners, the company is looking at local assembly and manufacture of electric vehicle air-conditioners as their number grows. 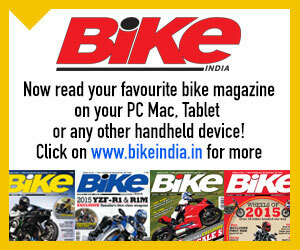 Certain global models like Revo E Global have already been adapted for India. Work is on to develop an air-con for a seven-meter electric bus that will be launched by this year end. “We use R134a refrigerant for conventional air-conditioners. With electric vehicle air-cons, we could provide R407 refrigerant. The ability of this refrigerant to cool is very high. The efficiency is higher too. Much however depends on the success of electric buses; the implementation of fund allocation,” Xavier signed off.